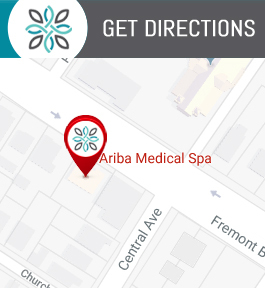 Ariba Medspa Wants to Make Sure Our Services are Available to Everyone. That is Why We Provide Financing Options! Call Us for More Information at (510) 894-0969 or Apply Below! At Ariba MedSpa we offer the safest and simplest way to offer financing with an affordable option. We are working with reputable lenders such as GreenSky, Care Credit to provide our patients with low monthly payments and in-house financing. We do our best to work with you and your specific needs. Please contact our office to speak with a patient service coordinator to discuss the best financing options available and assist you in the credit application process.